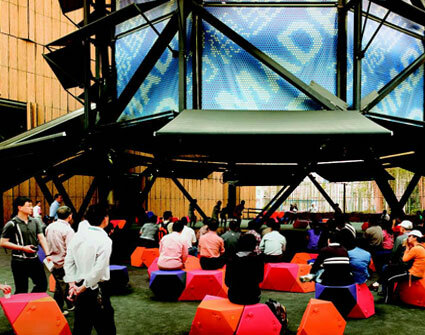 The goal of the Kent State Forum on the City is to observe the current transformations that are underway in contemporary cities and to emphasize the role that design culture plays in the processes of urban transformation. 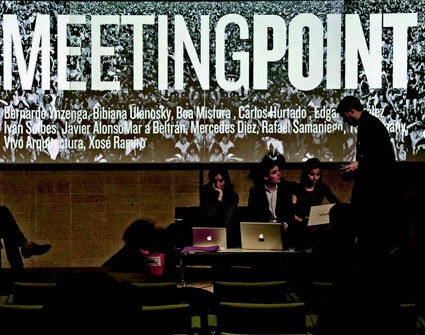 After Milan, Rotterdam, Rome, Genoa, Turin and Città Emilia, the seventh edition of the Forum was dedicated to Madrid, and this choice followed several motivations: one of the most important is that Madrid seems to have emerged from the past 20 years as a leading center in Europe for design excellence. 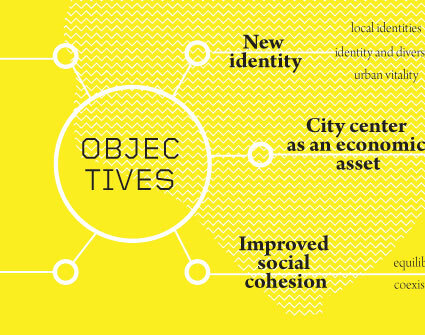 This cultural and economic vivacity provided some of the main reasons of interest to the Forum: discussing Madrid offers insight on how the creativity of architects, along with the wisdom of politicians and administrators, can help develop new processes of transformations that are able to change the face of a city. 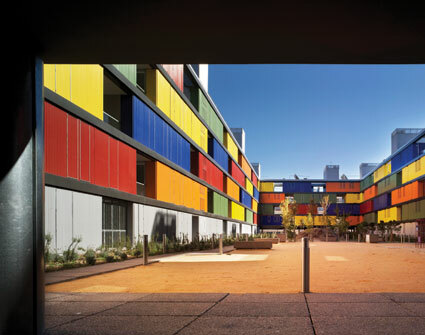 In other words, Madrid seems to be the ideal base to explore the potential of architectural and urban design in relation to a city, and to demonstrate how architecture can interact with such a complex reality, and at what intensity. 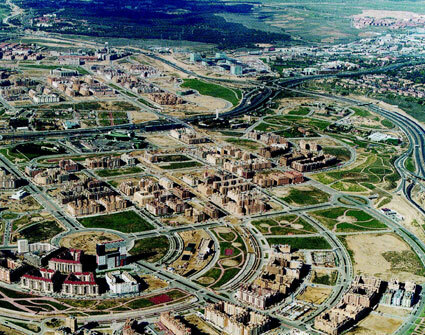 Madrid is also a perfect case study to reflect upon the rapid transformations of the contemporary metropolis and the crisis of traditional urban planning. 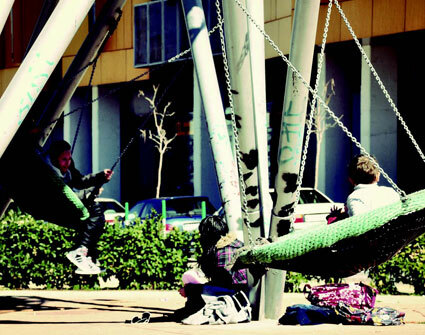 We will see how the municipality is turning its instruments into more efficient and flexible tools, which are open to innovation and participation, and able to react immediately to the rapid political, economic and social changes. 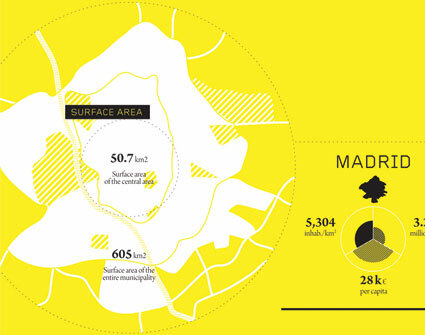 Transforming Madrid – The Madrid Río Project (2005-2011). 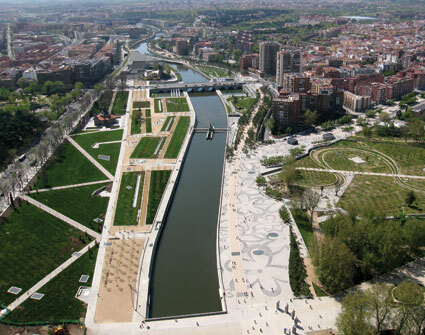 Making an Artificial Landscape on the Urban Riverbanks of the Manzanares, Madrid. 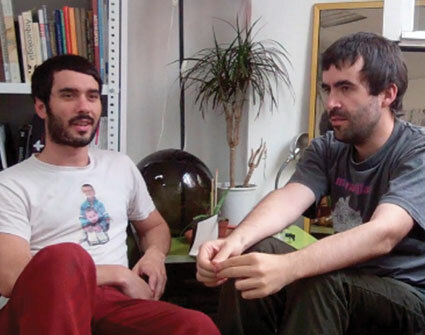 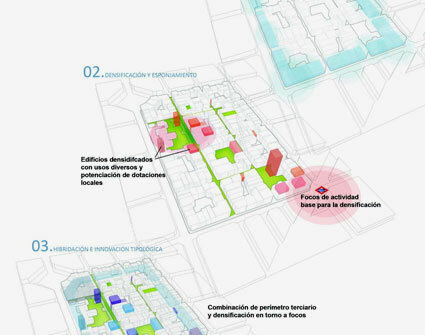 Transforming Madrid – High Rise Planning: Creating a City Within the City. 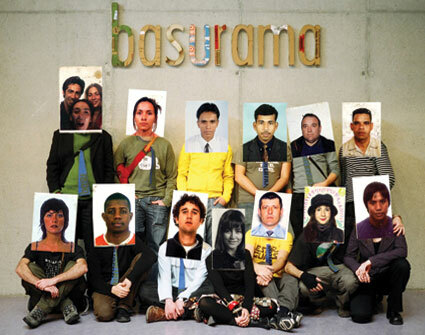 The Case of the Prolongation of Madrid’s Castellana.